Please bring out a iPad Pro!! "The presentation will begin shortly." 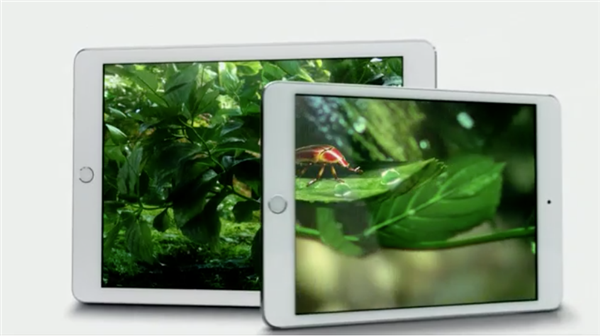 Inside the relatively small Apple Town Hall for Apple's iPad (and more) event. Jeez. 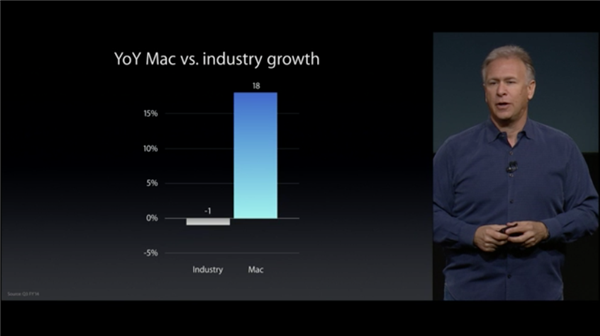 The Mac's sales have gone up 18% in the last year. 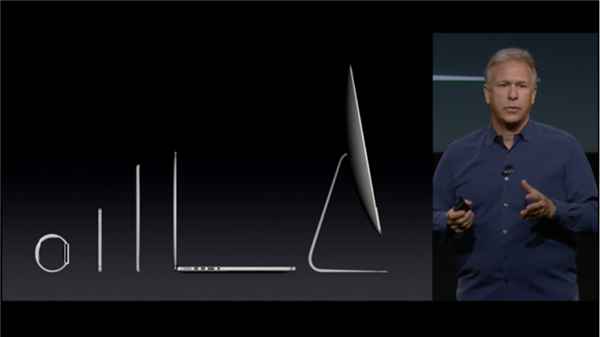 I can remember people saying that Apple would CANCEL the Mac a couple years ago! New Retina news... a video first. 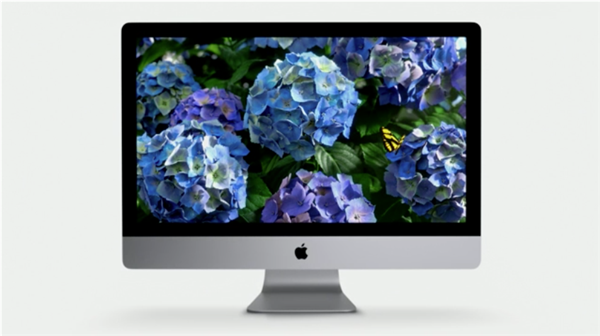 Next announcement: the Retina-screen iMac! 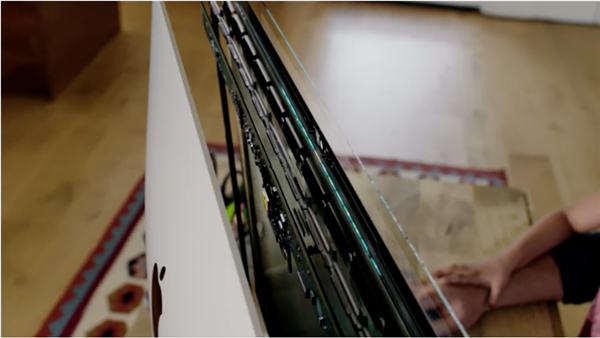 How sharp is the iMac's Retina screen? They just zoomed into a guy on its screen photo--you could practically count the guy's nose hairs. 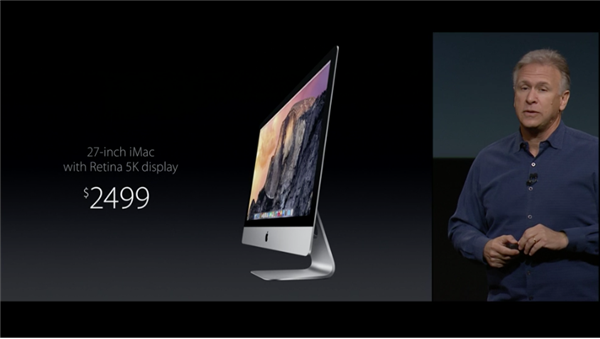 Schiller: "There has never been a desktop display like this." 27" display with 5120x2880 pixels. 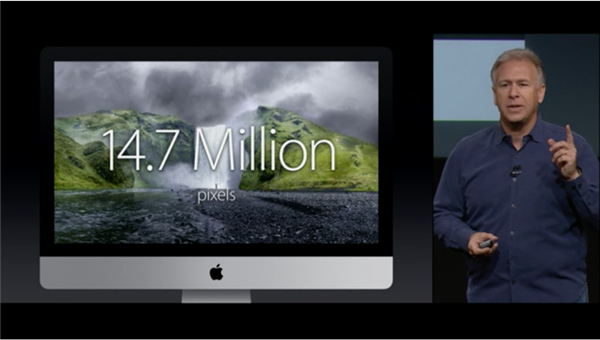 14.7 million pixels. The world's highest-resolution display. 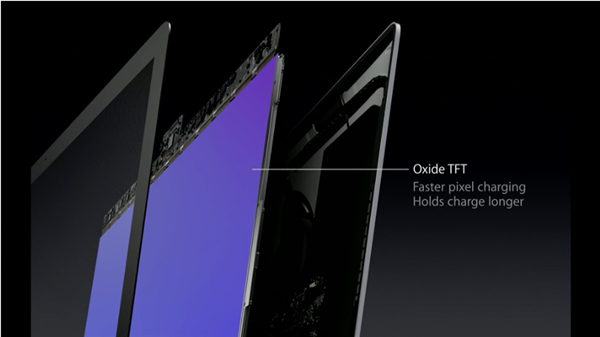 7X more pixels on iMac's screen than on an HD TV. And 67% more than a 4K TV. And if there's a dead pixel, I bet you can't even see it. 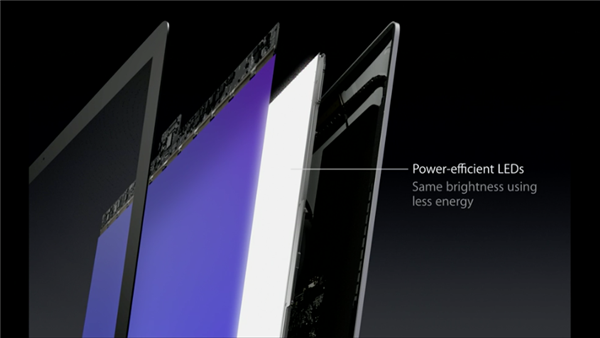 And it has Organic Passivation! 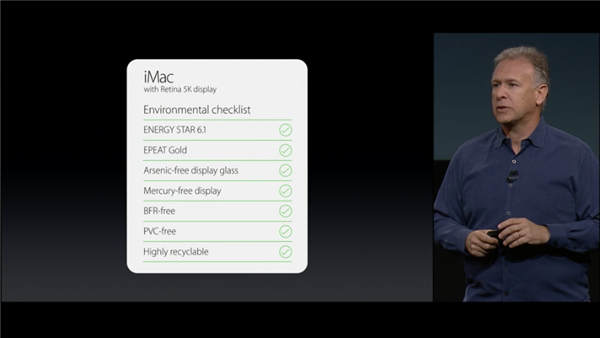 The new iMac has "organic passivation." I had a girlfriend with that once. Insert your own fake caption here! 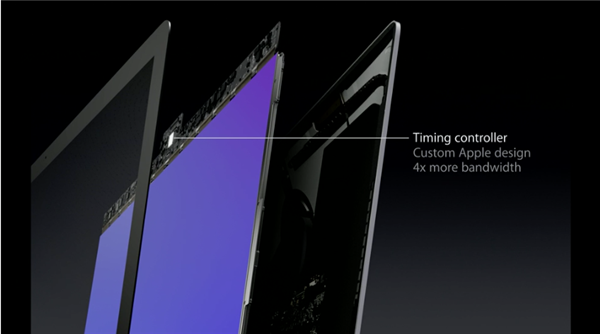 So they've now brought Retina screens to the phone, the tablet, the MacBook Pro, and the iMac. 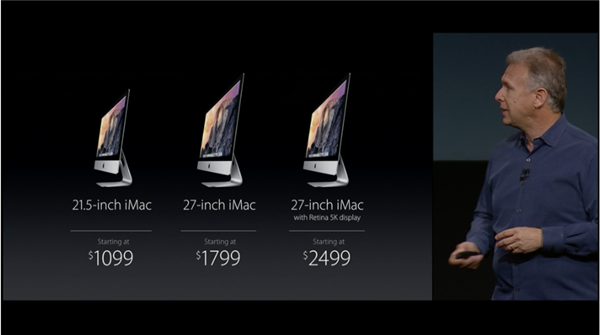 WHY NOT THE MACBOOK AIR!? Seeing a video now about this technology. 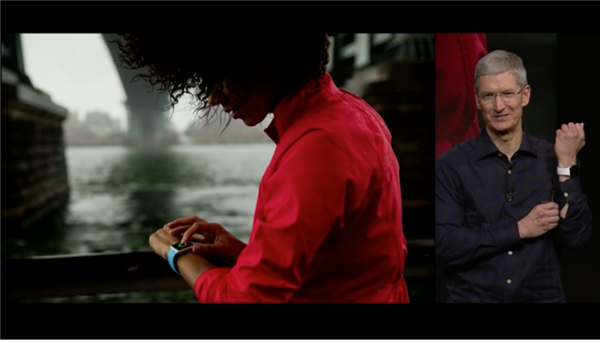 Learning about a new timing chip and other pretty fascinating tech under the screen here. 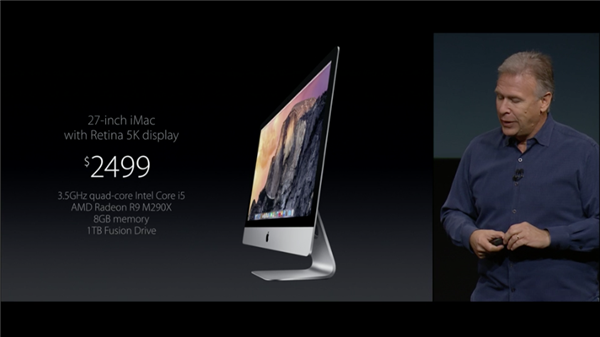 Schiller: You can now get 4GHz i7 CPU in an iMac. 3.5 terraflops. 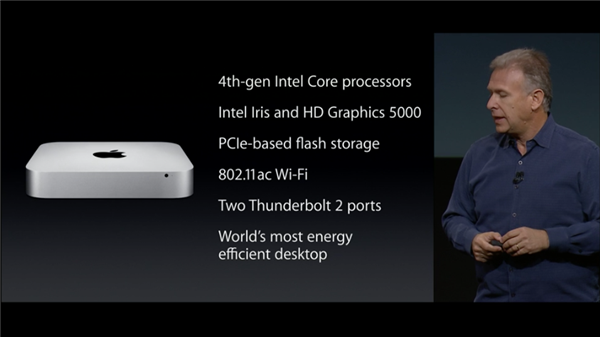 Fusion drive standard. 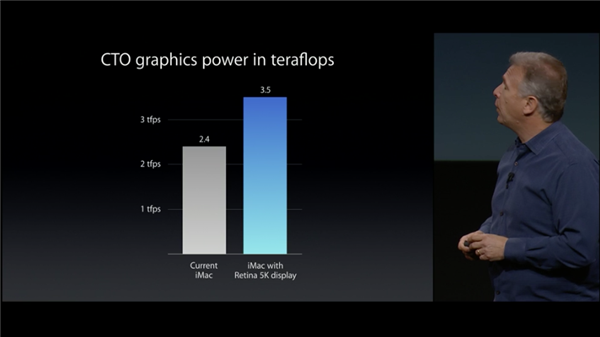 The iMac Retina has 3.5 teraflops. That word always cracks me up.